Warning! This post may contain spoilers. 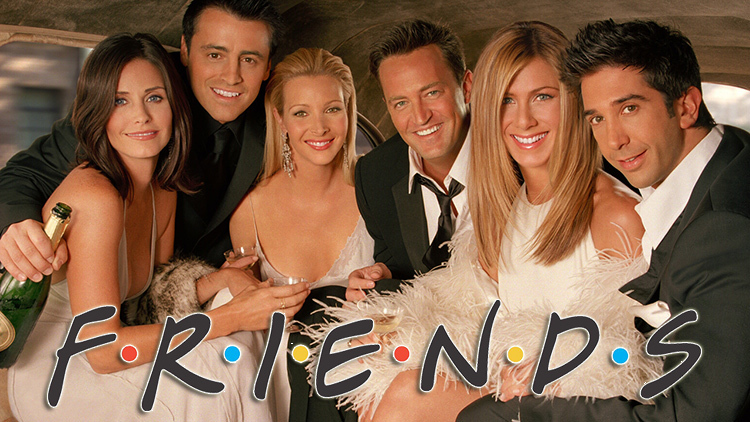 If you haven’t seen the infamous sitcom Friends, then where have you been? Stop reading and watch all 10 seasons right now. If you are a fan of Friends and have seen every episode, then take enjoyment of reliving some of the best and most iconic scenes and episodes and get thinking about these conspiracies. 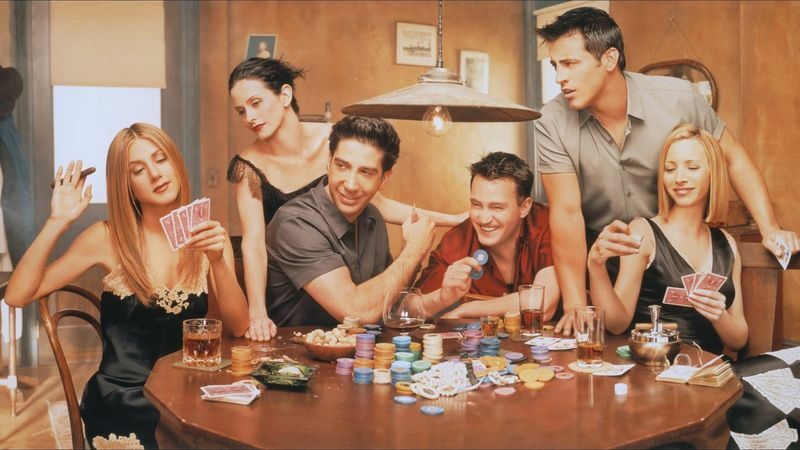 Some of our favorite scenes include Phoebe and the ‘lurker’ in Las Vegas (she would have loved online casino sites like megareel.com). When Rachel finds out she’s pregnant and the whole we’re on a break/ not on a break debacle. 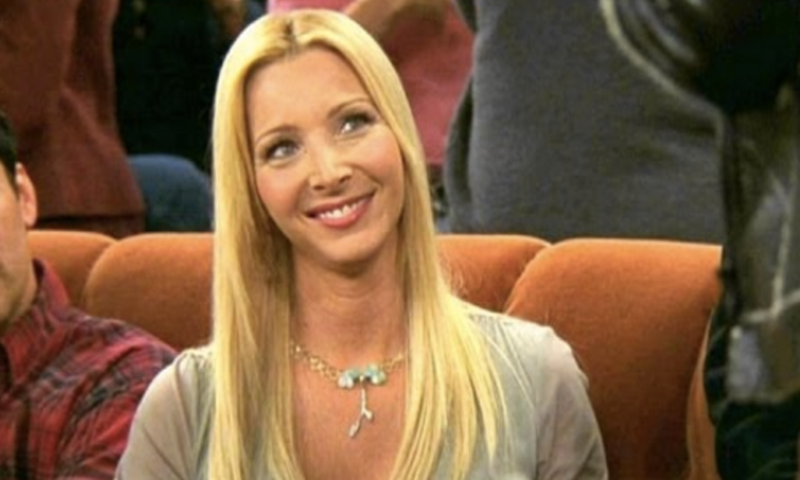 The show has been around for nearly a quarter of a decade now, so we’re not surprised that Friends super fans have thought of these incredible and interesting conspiracy theories. Some of these will leave you shocked. Do you believe any of them? Or are they just crazy fan theories? Ross has done his fair share of crazy things. In one episode he seeks advice from a self-defense instructor to help him scare women he plans to attack. Another episode sees Ross attempt to kiss his cousin. He also sleeps with students and had a long-term relationship with one. He has trouble with managing his anger, for example, when someone ate his sandwich he went crazy and had to be signed off work and he was so angry when he found out his best friend Chandler was dating his little sister Monica). He also despises Carol and Susan being together, showing his homophobia. Adding all of these problematic issues together, it’s clear to see how Ross could have lost custody to Ben. Further evidence to support this theory is that Ben suddenly disappears and is not shown in any more episodes after season 8. This theory suggests that Gunther always made sure that the table in Central Perk for Rachel’s friends was always reserved because he was madly in love with her. 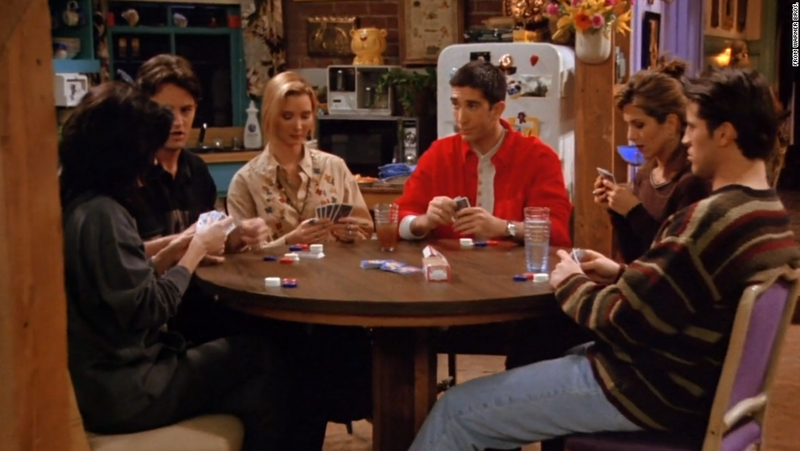 He allowed Rachel, Ross, Chandler, Monica and Phoebe access to the couch and armchairs whenever they liked as he put a permanent reserved sign on the table. Gunther never told Rachel how much he loved her because he was too afraid to be rejected, so the friends assumed that the table was reserved for them because they are regulars at the coffee shop. Make sure you check out Megareel new slot site for all your favorite games when you get a chance. This is quite a crazy conspiracy. In 2017, a photo of the Friends season 4 DVD sparked one fan’s theory. The DVD shows Chandler, Monica, Phoebe and Ross sleeping side by side, apart from Rachel, who is sat in the middle with her eyes wide open. Is she the only one with her eyes open because she’s in a dream? The theory suggests that the night before her wedding to Barry, she had a crazy dream/nightmare because of all of the anxiety she was experiencing. It is suggested that her dream was about her being part of a cool friendship group in New York and this was a coping mechanism for her dread for the wedding. On the DVD she is awake because she had just awoken from her dream and she is surrounded by her dream friends. 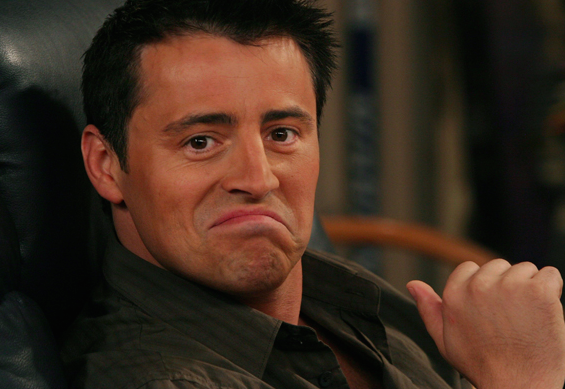 If you hadn’t noticed already, Joey likes food and Joey doesn’t share food. 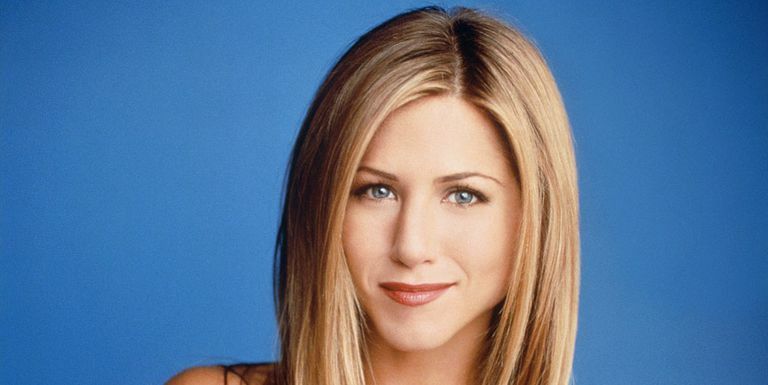 Fans believe he liked food so much that he faked his many heartbreaks just so that Rachel could make him pancakes. Sounds like a good idea to us. 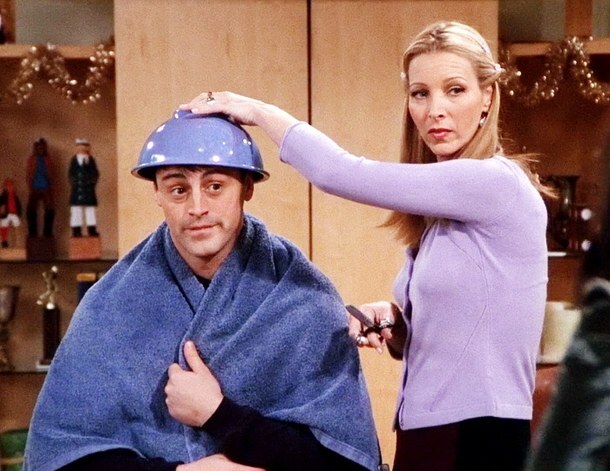 In one episode, we found out that Joey liked to get rid of his one night stands by getting Chandler to make the girls pancakes which he perceived as a nice way to give them a hint that he’s no longer interested in them. He tried to get Rachel to do the same as Chandler (when she moved in with Joey) but she persuades him to go on a second date with Erin. Erin loses interest and ends up breaking Joey’s heart. Soon after his split, Rachel made Joey pancakes and once he’d eaten them all up, he seemed to be fine. The theory suggests that he faked his heartbreak just to get free food. The majority of the group have been in a relationship with each other at some point or had nearly slept with each other. This theory suggests that Phoebe and Joey had been together during every season of Friends but this was never shown. Fans have recognized throughout the episodes that there has always been some kind of tension between the pair. Lisa Kudrow and Matt LeBlanc who play the characters believe this was the case and even pitched the idea to the writers which got rejected. F.R.I.E.N.D.S was not a sitcom! This next conspiracy is a bit far-fetched and suggests that Friends was not a sitcom, but was, in fact, a marketing ploy across 10 years for Starbucks. Apparently, Starbucks wanted their coffee shop to be the place to go for young people. This could only explain why they spent so much time in a coffee shop. The coffee shop isn’t named Starbucks, but there are perhaps some subliminal clues from the brand. Firstly, Rachel’s last name is Green, which is the color of the Starbucks company. Her hair is also styled like a mermaid, just like in the Starbucks logo. 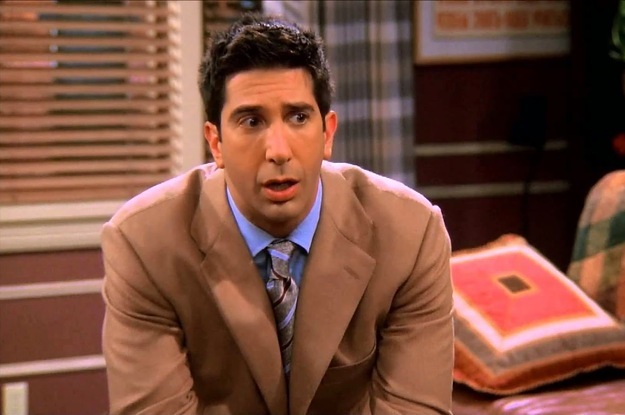 Ross and Monica’s surname is also Geller, which is similar to the word ‘gellen’ in German which means ‘to yell’, which is what those working in Starbucks do when calling out customers names to collect their drinks. Probably the most bizarre theory is that the whole series of Friends was Phoebe’s meth fantasy. This theory suggests that everything was all in Phoebe’s head and apparently Phoebe never actually got off the streets. It’s suggested that she was a lonely, homeless woman who had a major drug addiction to meth who happened to peer through the Central Perk window one day and saw 5 friends laughing over coffee and imagined she was part of their friendship group. We hope this isn’t true.